Odd parties of the 11th and 12th Battalions were scrambling up these gravelly and almost perpendicular crags by any foothold which offered...One of this party, Corporal E W D Laing… clambering breathless up the height, came upon an officer almost exhausted half way up. 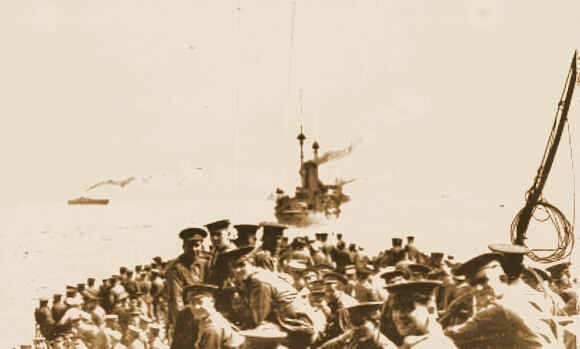 It was the old Colonel—Clarke of the 12th Battalion. He was carrying his heavy pack, and could scarcely go further. Laing advised him to throw the pack away, but Clarke was unwilling to lose it, and Laing thereupon carried it himself. The two climbed on together, and Margetts…reaching the top, found to his astonishment the Colonel already there. Hanging in the Gallipoli gallery of the Australian War Memorial is one of the best-known Australian war paintings—George Lambert’s Anzac, the landing 1915. 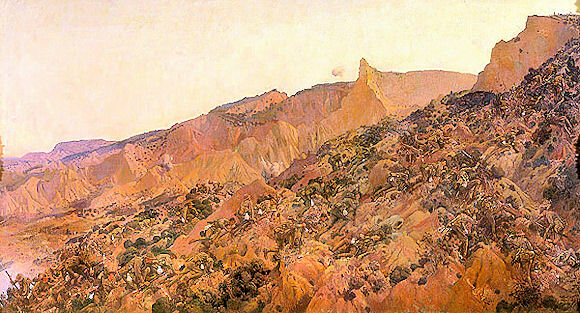 Depicted in the centre of the painting are Australian soldiers, crawling and scrambling their way up a steep, scrubby cliff. Some have been killed, some lie wounded, while others press on towards the heights where the growing daylight shows up distant, shadowy figures of the enemy above. 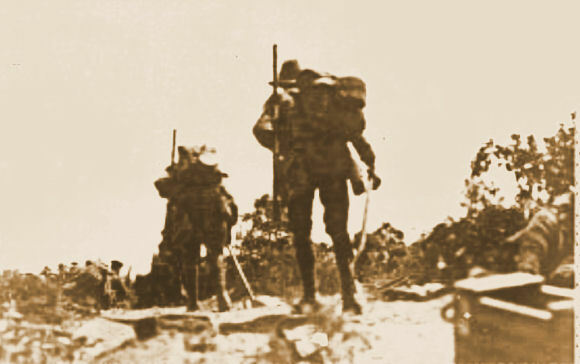 Lambert has caught on canvas the struggle of Western Australians of the 11th Battalion, Australian Imperial Force (AIF), as they made their way up towards Plugge’s Plateau from where they had been put ashore on North Beach. In the painting, the Sphinx is beginning to catch the first light of day as the men climb in the shadow of the western side of ‘Plugge’s’. 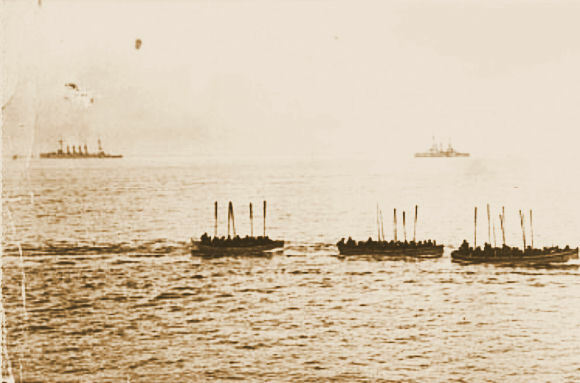 This is the dawn rush of the first wave of Australians as described to Lambert by Lieutenant Hedley Howe who, as Lance-Corporal Howe, had taken part in the landing. Great to read of the Australians! What about the NZ part of ANZAC?